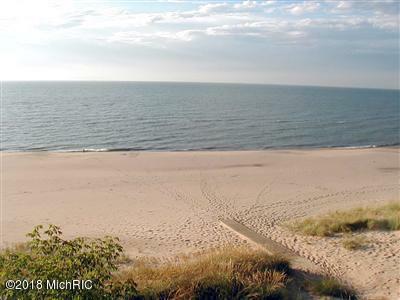 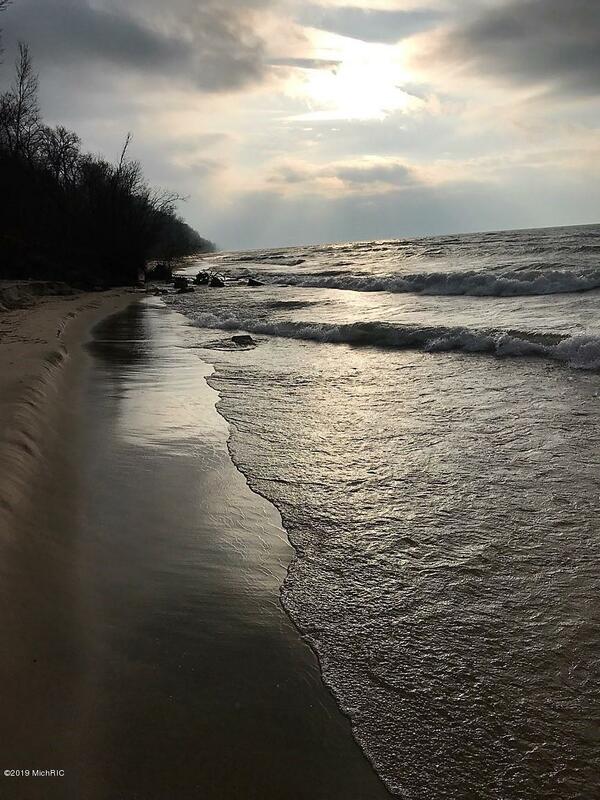 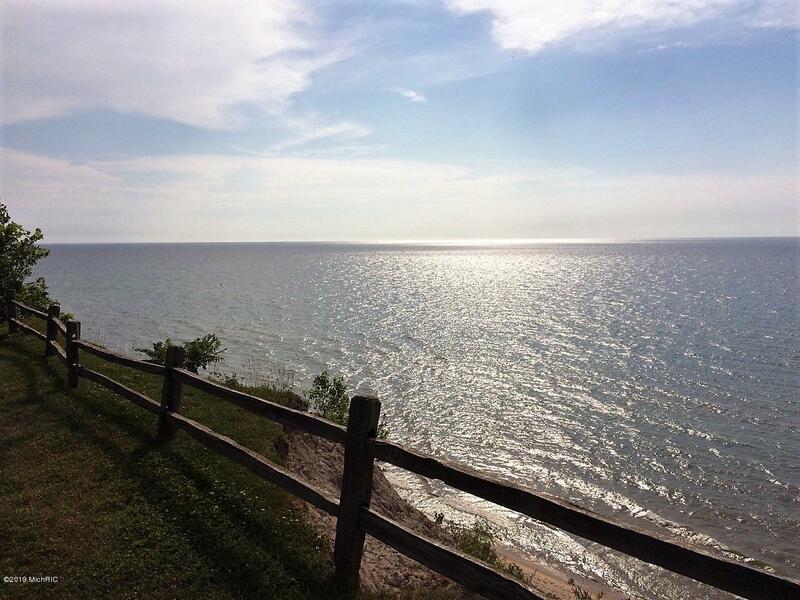 Panoramic views and private access to 200' of Lake Michigan beach. 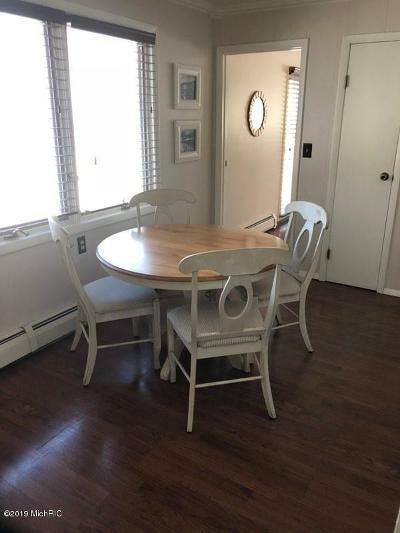 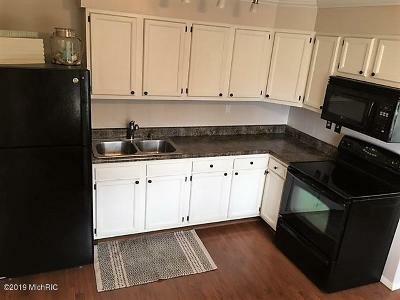 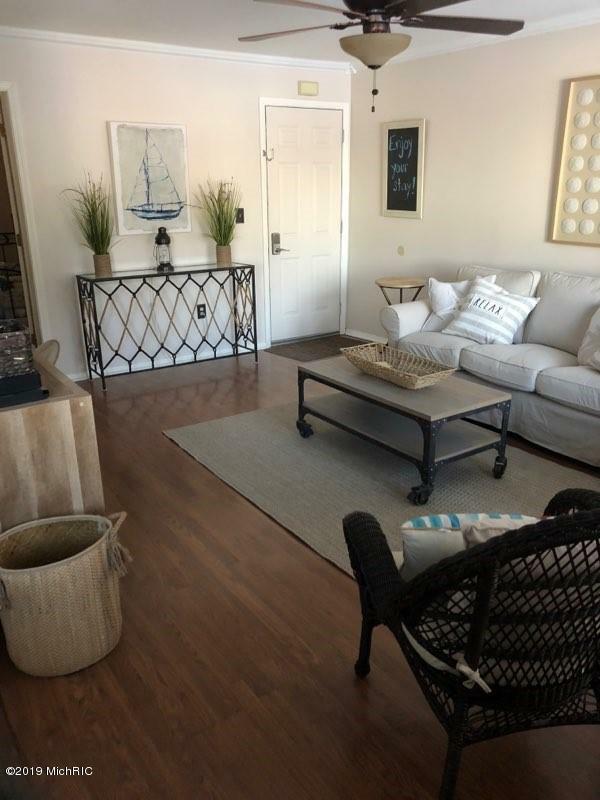 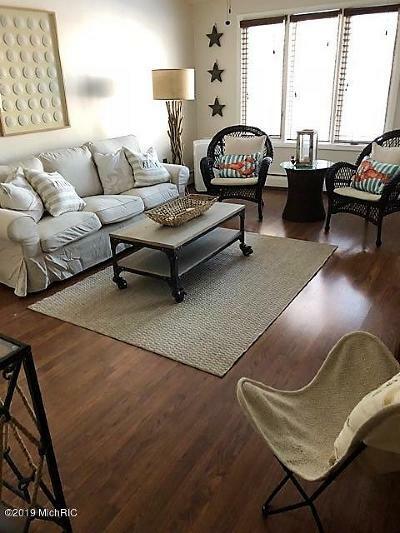 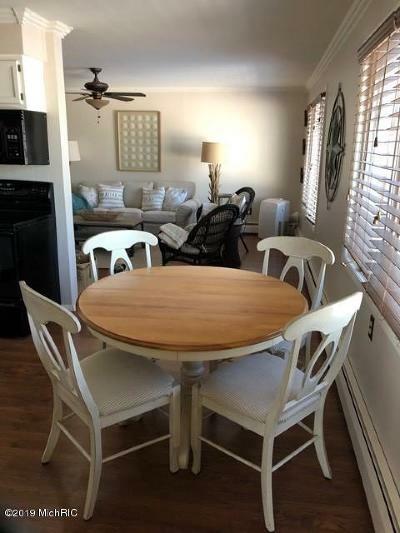 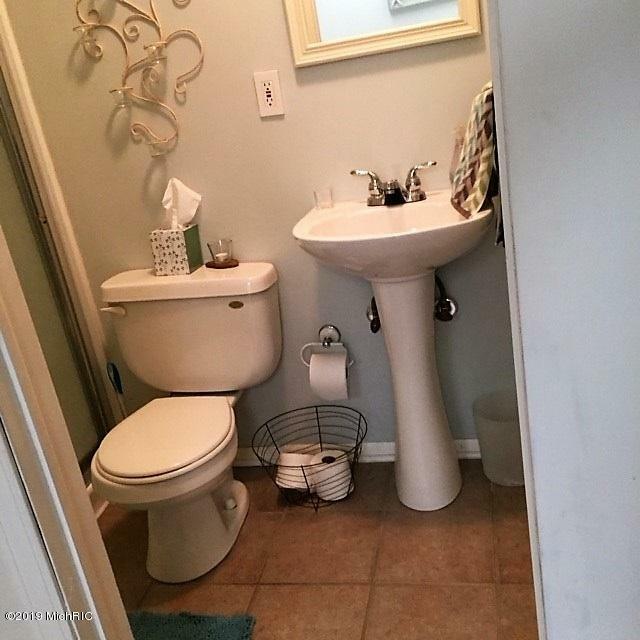 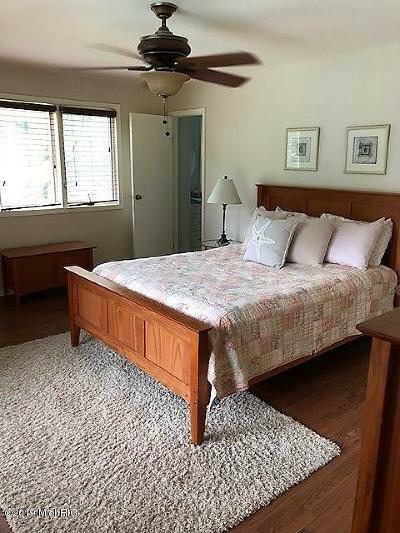 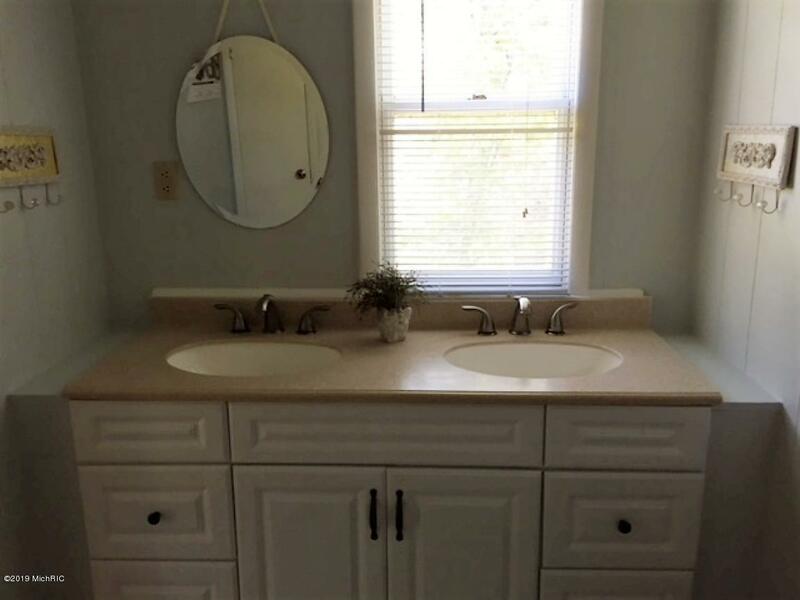 Spacious 2 bedroom/2bath, fully furnished and recently updated decor. 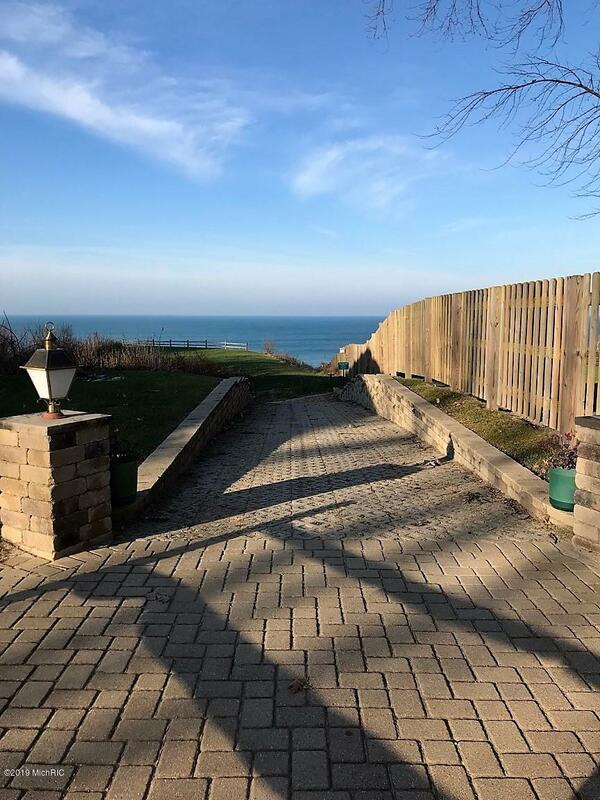 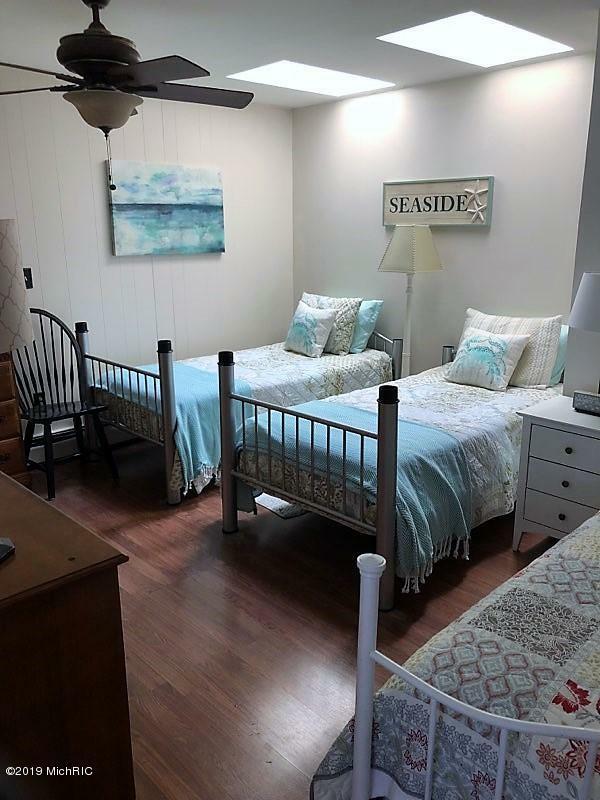 Views of Lake Michigan from most every window.. Large master suite with separate bath, double sinks, large shower and sliding doors to deck overlooking the pool and Lake Michigan. 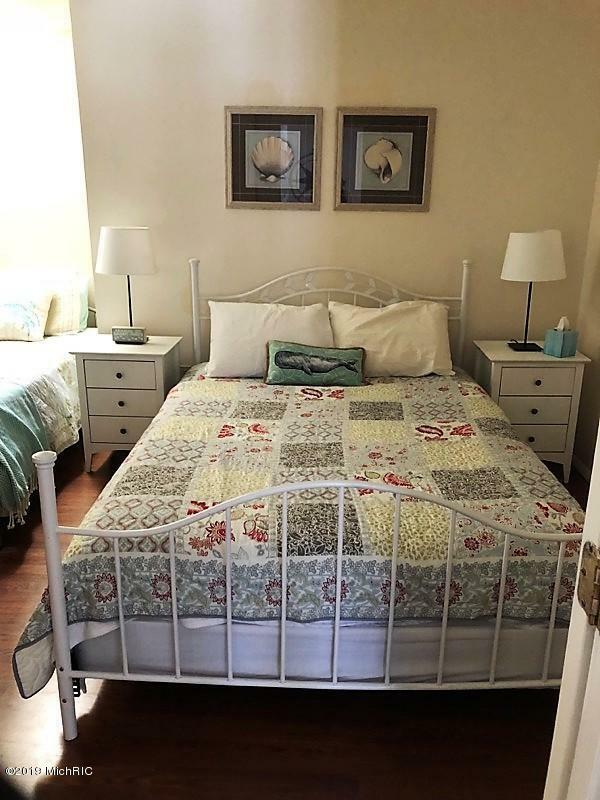 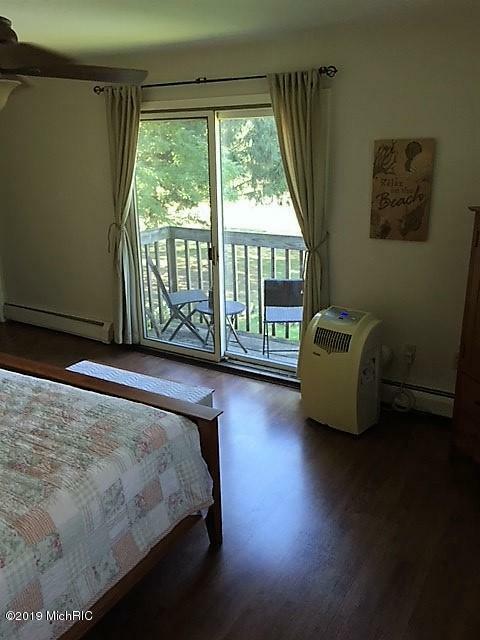 Second bedroom is very spacious and has a separate full bath, plenty of closet space. Additional room 9x7 for more seasonal storage and laundry. 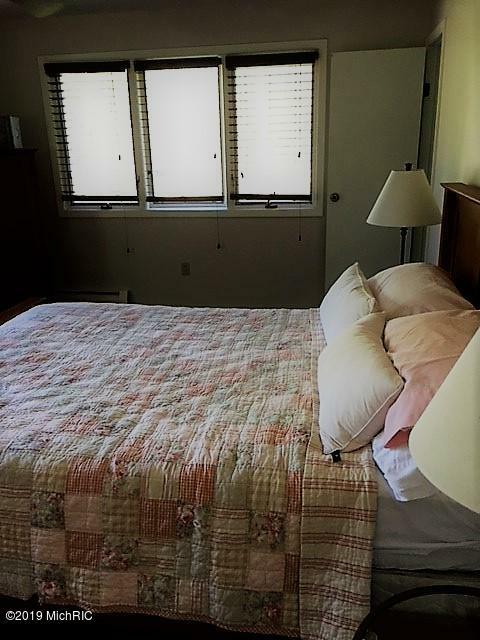 Comfortably sleeps 6. Many other updates on the list. 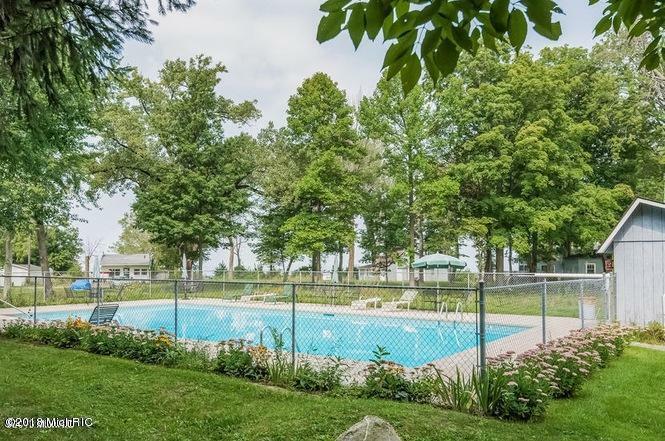 Other amenities include an in ground pool for your enjoyment and a newly installed security system with video access. 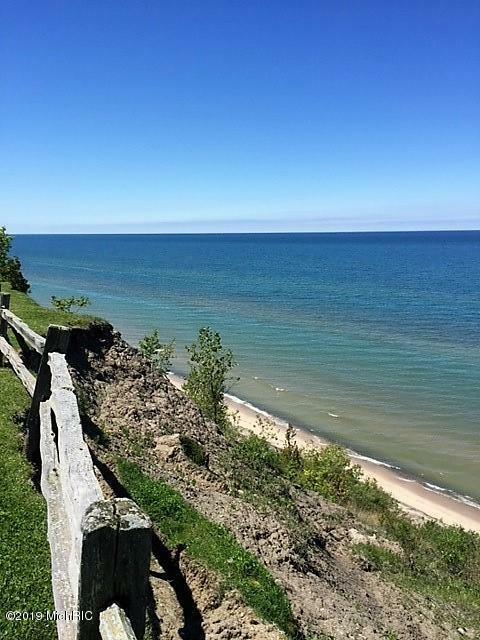 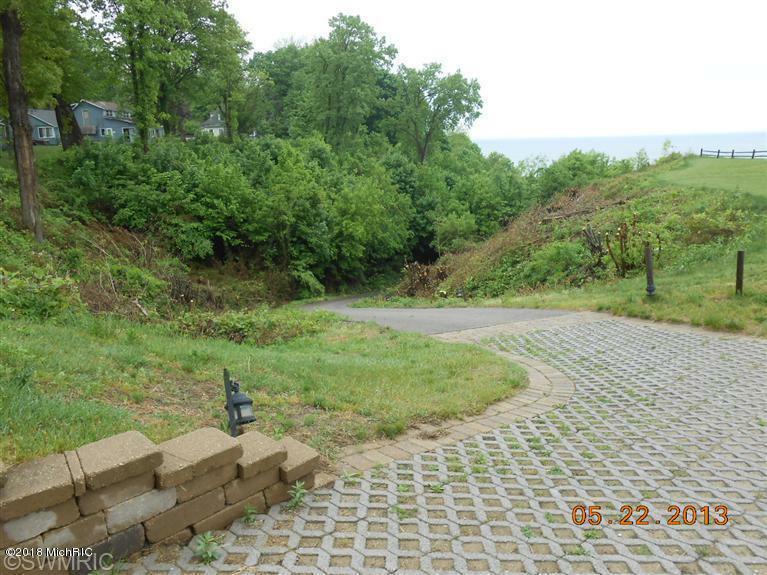 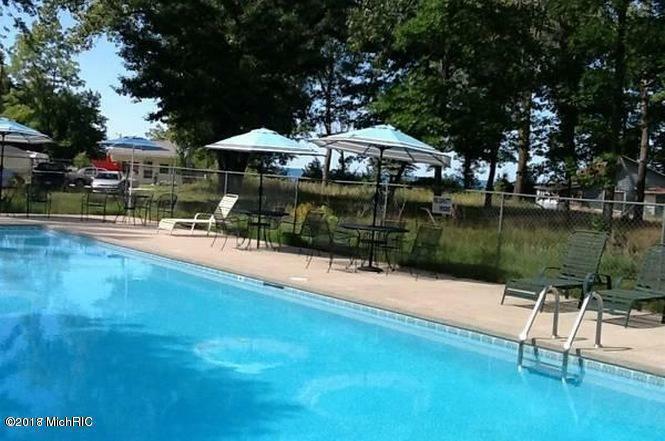 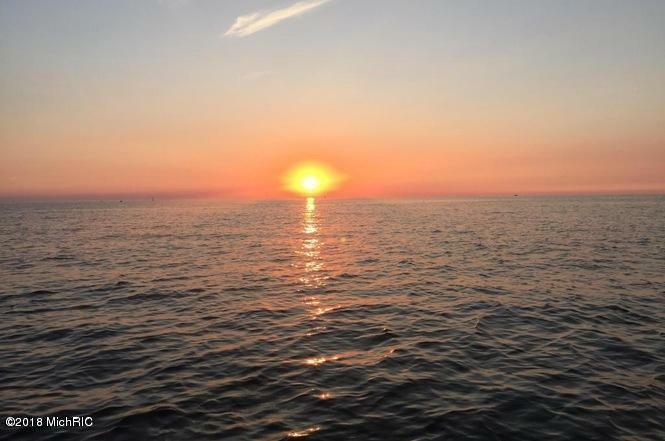 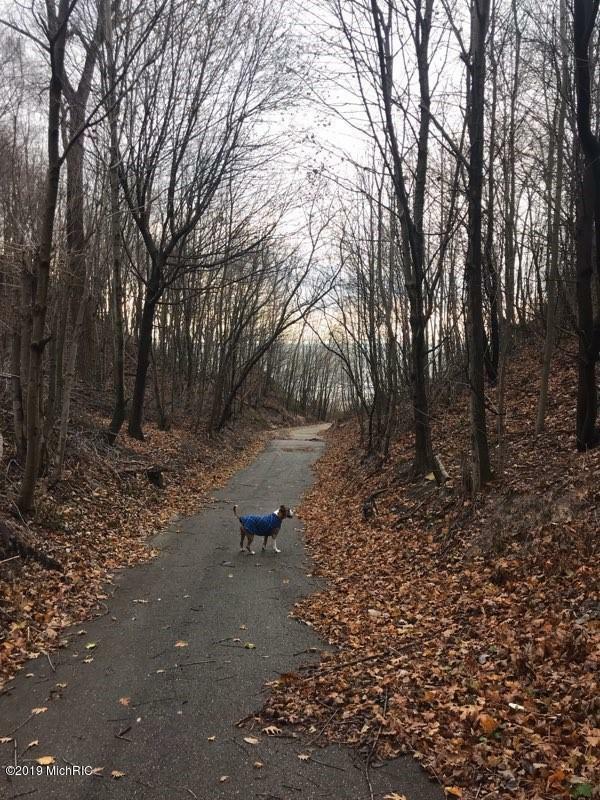 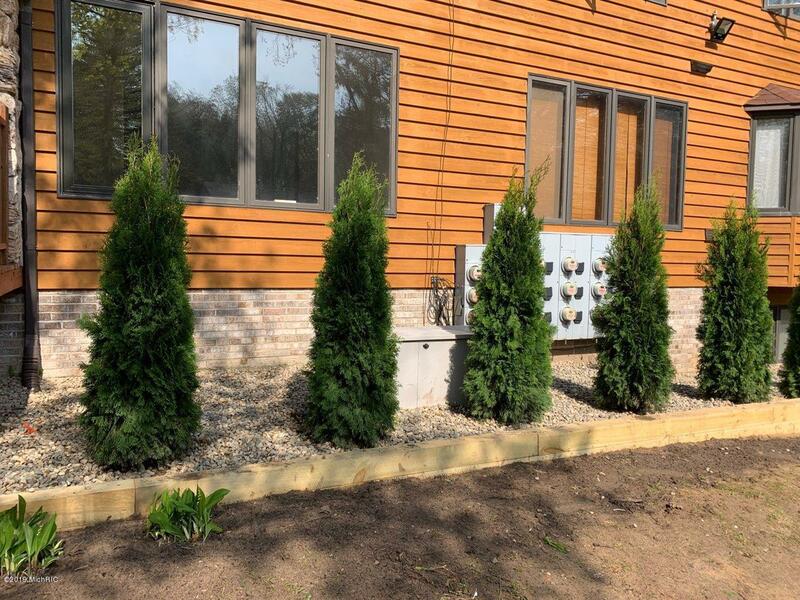 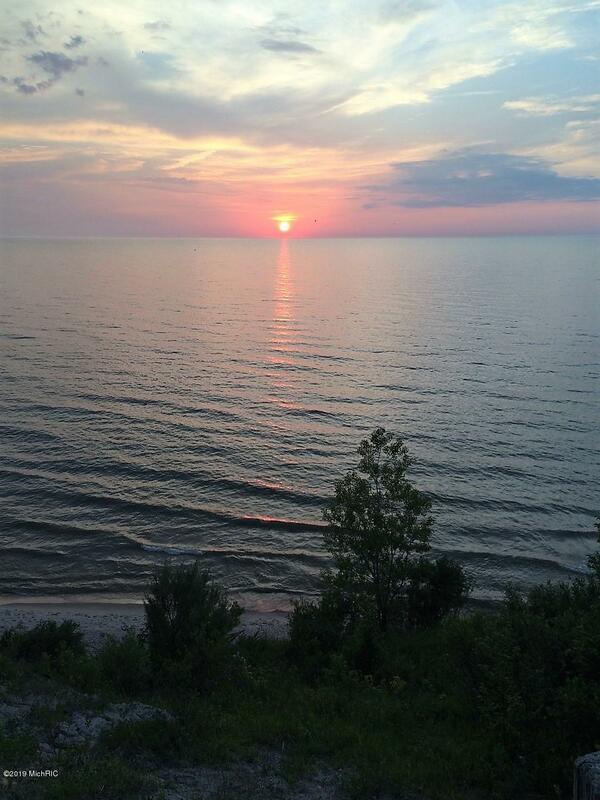 Close to Harbor Shores, St. Joseph, South Haven, Saugatuck, New Buffalo and Sawyer and only 90 minutes to Chicago. 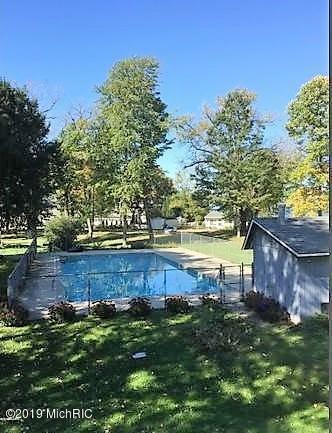 Call Michelle 2698762713 for your private showing.